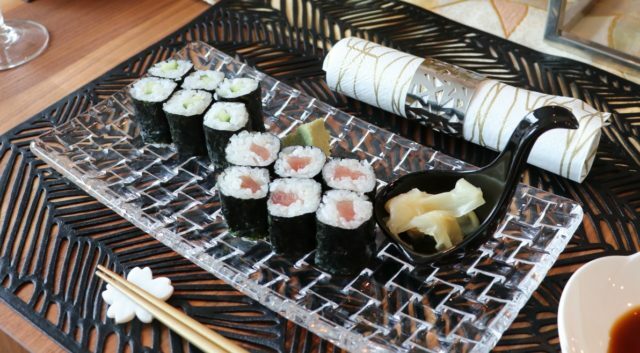 Overview Thin rolls are the most popular sushi at parties, as you can easily eat them with your fingers. Course points Using a model, we learn how to keep the filling in the middle. Thin rolls are said to be the most difficult, but almost everyone can create beautiful thin rolls after doing the course the first time.